The building is secure by the nature of its build with all exterior walls and roof area being constructed in brick and concrete. There are internal rooms built from brick and concrete that provides additional security and serves as perfect Data/Media and high-sensitive material storage rooms. The property is accessed by its own private gated road. The building is totally surrounded by a high brick wall that provides added security to the site. 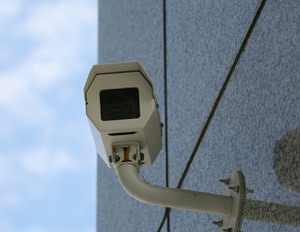 The exterior of the property is protected by security lighting and digital CCTV. This offers full 24-hour 365 days a year recording and can be accessed from off-site locations for additional monitoring. The internal security of the building is provided by an intruder alarm system, including all door and PIR motion detection sensors that are placed throughout the office and warehouse areas. These systems are linked to a 24 hour central monitoring station which provides a “first alert” call out service. Additional internal access controls are available to provide our clients additional peace of mind in the protection of their highly-sensitive material, including Data/Media storage. The site is equipped with smoke and heat detectors that are linked to a 24 hour central monitoring station. Real time data backups of our electronic data are made using 2048 bit SSL encryption to mirrored data centres at off-site locations. 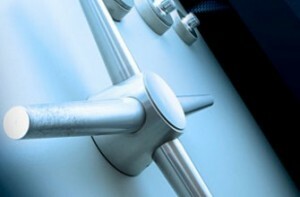 Once at the data centres, all data is encrypted with the latest encryption software. All backed up data is available for a minimum of 30 days for a restore. © 2013 Secure Records & Data Management Secure Records and Data Managment.